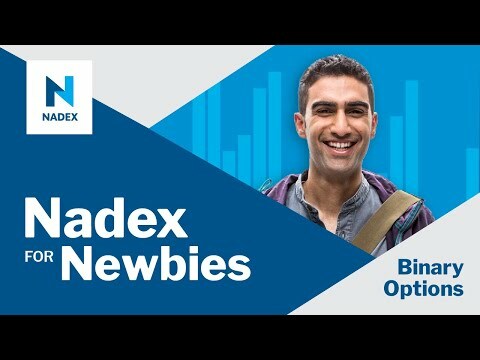 This interactive webinar featuring the founder of Traders Help Desk, Gail Mercer, will explain why trading forex binary options and spreads can be more beneficial for new traders. • What is the difference between forex and futures? • Why are forex binaries and spreads better for new traders? • What hours are the forex binary options and spreads available?